Every POS system and software is different. The hardware and application are different and so is the purpose behind them. When selecting a POS system for your needs, it is advisable to do some research and check the different options available. People use credit and debit card for payments, but they still use cash or check. The cash register that came up in the 1870s to keep track of revenues and sales were perhaps the first the first POS system. It was not until the 1970s that when we find the next POS innovation, the barcode. Merchants used scanners to read these codes and thus made the sale processing faster and easier. 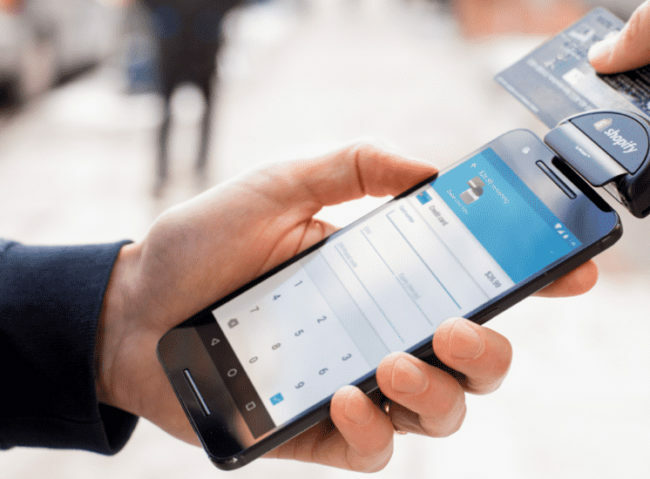 The past few years have seen significant advancements in POS systems and a couple of new features have been added to these systems, like speed checkout lines, card swipe devices, signature pads and personal identification number. It was only in the1990s that we find wireless computer networks surfacing. This allowed the Point of Sale systems to expand and advance further and move to mobile. Restaurants were the first to take on this new technology and these systems considerably accelerated the payment process. Today, POS for restaurants are very common. The credit cards were processed at customers’ tables. Other businesses too followed suit like the car rental companies. Today use of mobile POS is getting common in different industries and businesses. Many businesses and restaurants POS are promoting the use of computers to complete transactions and doing away with the cash registers. Many Apple stores that sell Apple computers, software, hardware, check their stock and finalize sales with the help of these hand-held devices. Mobile POS is certainly proving to be both convenient and useful in the field. The retailers and small businesses are turning to mobile to raise their sales as well as reach out to more customers. An increasing number of retailers are fast in adopting these innovative MPOS solutions to enhance their retail as well as payment experience. Mastercard, for example, has introduced MasterCard mobile pos program to promote secure transactions. The consumers use their credit, debit and prepaid cards to pay those merchants that are using these devices. Today, more than .2 million MPOS solutions are shipped to MasterCard merchants and it is interesting to note that majority of these merchants has not accepted payment card previously. There have been some concerns about the security of wireless transactions. It is true that use of touch screen POS for restaurant inventory control or any other business benefits both the consumers and the merchants. These services lower the labor costs and make employees more productive. By eliminating written orders, one also does away with errors and achieve accuracy. The customers enjoy error-free and speedier service with detailed receipts that can be had on the spot.